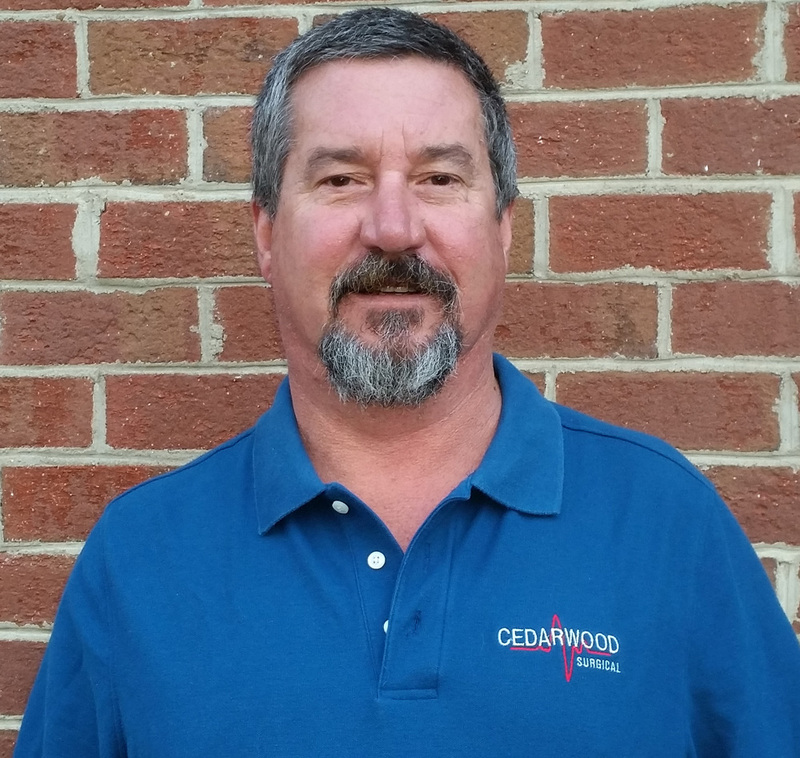 As the founder of Cedarwood Surgical, Al Upton brings more than three decades of experience to the company. He has worked as the Director of Sales and as a National Account Manager for Ambulatory Surgical Centers at one of the top equipment companies in the nation. After encouragement from both manufacturers and customers, Al decided to start Cedarwood Surgical. His extensive knowledge of the industry, strong commitment to customer service and his direct availability to customers make him a huge asset for the company. Al’s extensive experience includes successfully opening more than 100 Vascular Centers and Office-based Labs. He helped to launch these facilities, along with keeping them well supplied and maintained. Not only does Al bring his experience to the table, but he also brings his strong relationships with refurbishing partners.